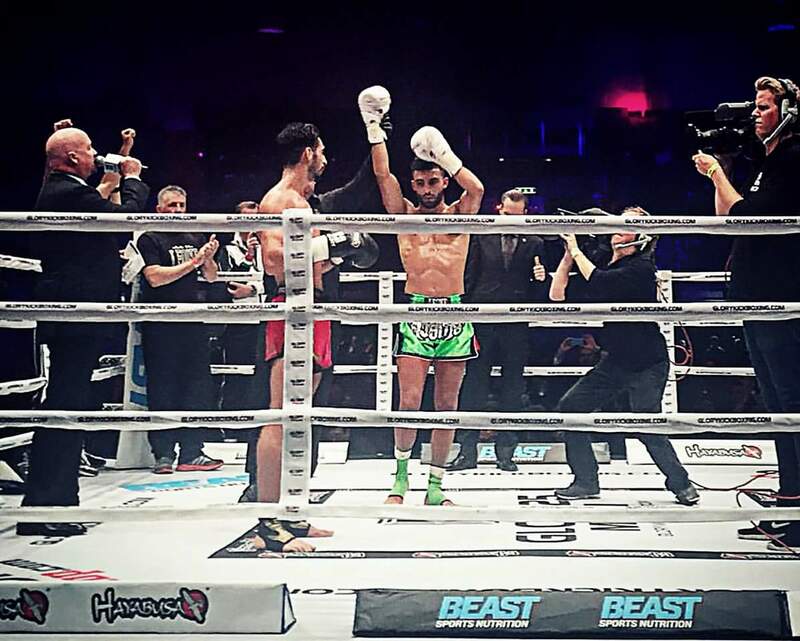 Hye Fighter extraordinaire Giorgio Petrosyan convincingly defeated the young Canadian fighter Josh Jauncey via a UD at GLORY 25 in Milan, making his triumphant return to that organization and establishing himself as a prime contender for the belt. Congrats, Doctor!! !